Kicking this show off is the brand new single Supernatural Supercilious from REM. I'm not a big REM fan, but in 1984 they were breaking new ground in power pop to be sure, and here there are 25 or so years later pounding a really great song, one of the best they've produced in a really long time. 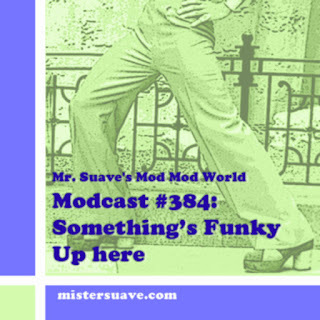 Got some great stuff for you on this week's modcast including, The Frowning Clouds, The Charms, The Standells, The Expressos, and a little something from the very earliest days in REM's existence. Be sure to check out the bonus videos from The Charms and The Nice down below. The Nice -- Daddy, Where Did I Come From?